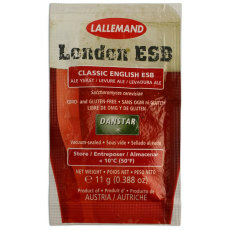 A dry English strain of yeast from Danstar! Perfect for use in ESBs and other bitters, as well as British-style pale ales, milds, browns, porters and stouts. 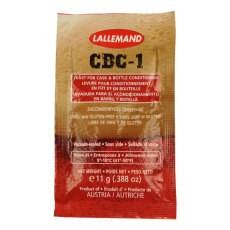 A medium attenuating yeast strain that creates complex and delicious ales! The name says it all! 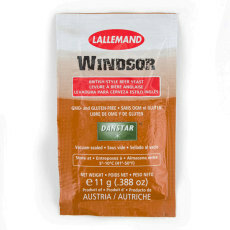 A yeast used in cask and bottle conditioning. 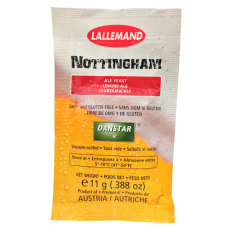 Quick, flocculant and clean, this dry yeast is supremely versatile and can be used in a number of beer styles. 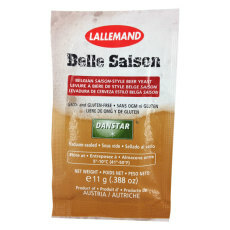 A perfect dry alternative when making saisons and Belgian Ales! A dry west-coast style IPA yeast! 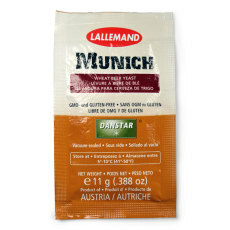 A fabulous Belgian-style dry yeast, pefect for trappist ales! 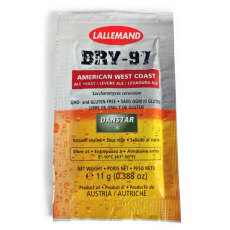 A dry German wheat beer yeast, useful in a number of traditional styles. Provides the perfect balance of banana esters and spicy phenolics. The perfect pitch for most standard 5 gallon batches, rehydrate or pitch dry! 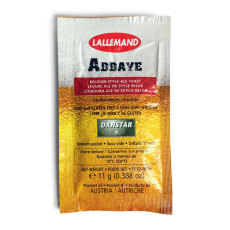 A dry strain of ale yeast used in the production of classic British-style ales. A low attenuating and low to medium flocculating yeast strain that produces delicious esters. Used in the production of traditional British ales, such as bitters, pale ales, milds, porters and stouts!